Sea Selena Flutter Dress Red Multi - Ruffles fall from the shoulder and narrow the waistline while a tassel tie neckline creates a keyhole effect on this luxe bohemian button-down midi. 100% Silk. Dry Clean Only. Model is 5'9" wearing size 4. 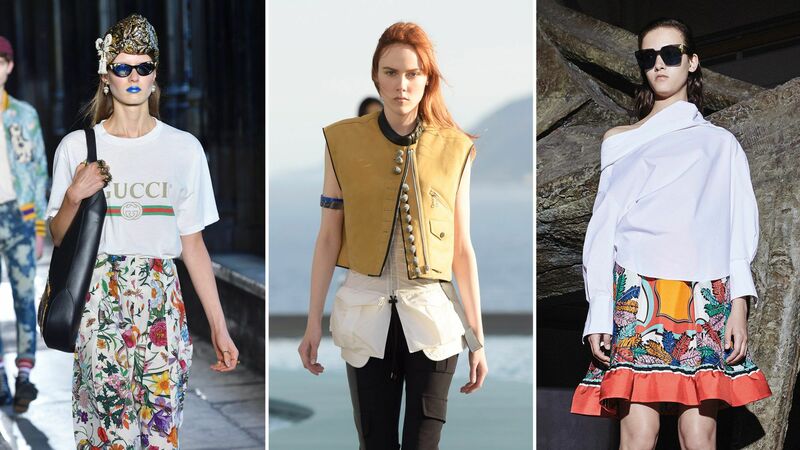 Here, Fashion Market Director Wendy Wallace shows you show to steal styling tricks from the Resort 2017 shows. 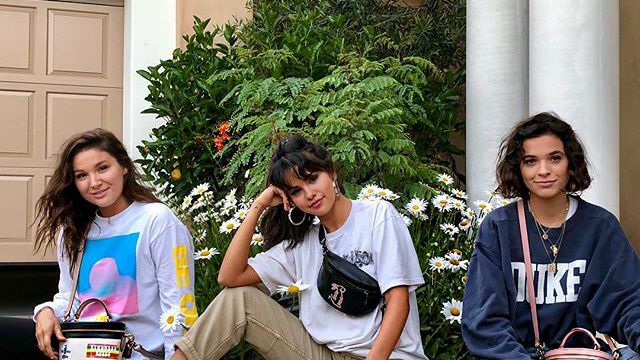 Selena Gomez's new collection is here. Find out which pieces we're buying before it's too late. Pastels were a hit on the red carpet at the 2013 Emmys. 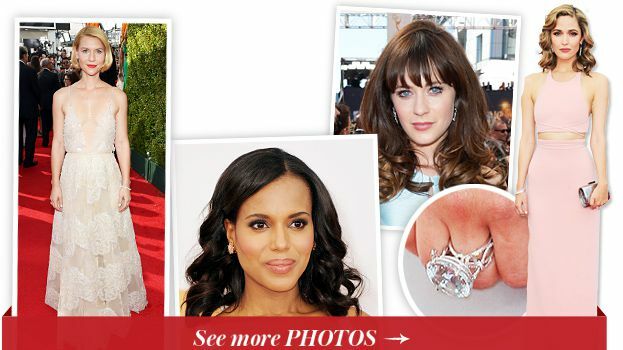 From dresses, jewelry to makeup, click to see how the stars pulled off the look! Take the night in this stunning dress by Rachel Zoe with a shimmering metallic print and flutter sleeves. Flutter sleeves and a floaty asymmetrical hem add romantic intrigue to this vibrant A-line dress from Anne Klein.